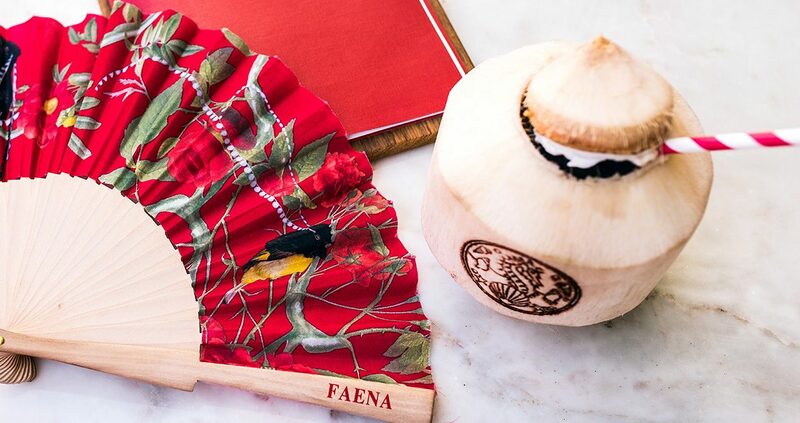 Every Wednesday from 5:00 pm to 8:00 pm, gather ‘round our Tree of Life and cheers with specially-priced Bacardi cocktails and Faena Wine as you enjoy complimentary light bites from the Los Fuegos kitchen. 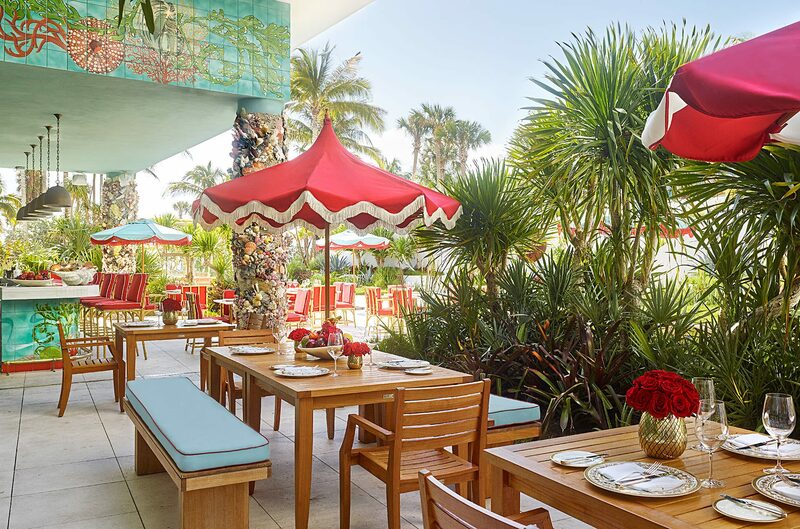 Savor a taste of Havana with hand-rolled Cuban cigars and dance to live Cuban music by local band Ola 305 as the sun sets on another beautiful day in Miami Beach. No reservations required. Seating is on a first-come, first-serve basis. Live music begins at 5:30 pm. Schedule subject to change without notice. 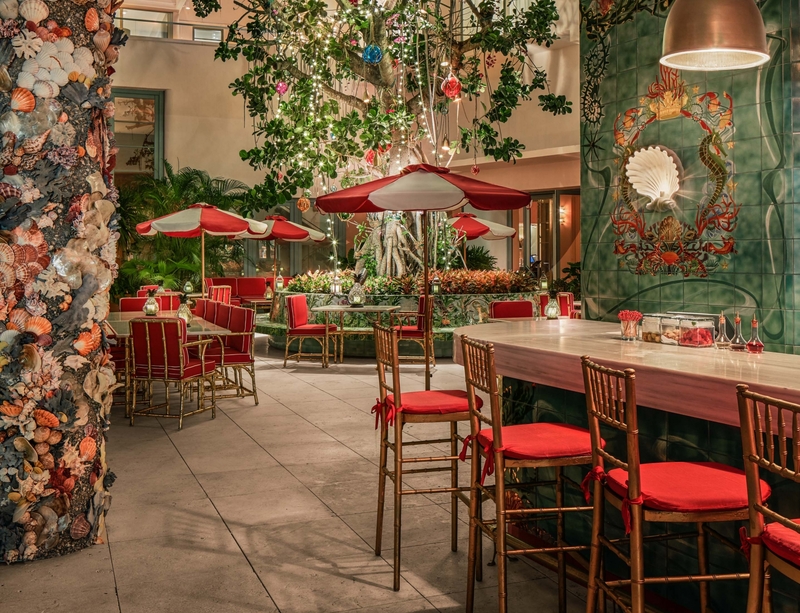 Please note The Tree of Life will be closed for private functions from Thursday, April 18 - Sunday, April 28, 2019.